“It’s what’s on the inside that counts.” You’ve likely heard the time-honored adage dozens — if not hundreds — of times in your life. Something that may appear simple at first glance could in fact be great and extremely meaningful — and you wouldn’t know it, because the components of greatness are on the interior. In the case of the classic Nike Tailwind OG, this statement rings as true as it ever has. Upon first glance, the classic running shoe that originally released in 1978 — and fully rolled out to market in 1979 — may not look like much. It may appear to be a simple sleek mesh and suede silhouette, complete with a classic waffle outsole. But it’s so much more than that. Why, you may be asking? Because the Tailwind was the first-ever shoe to feature a Nike Air unit. Engineer Frank Rudy’s cushioning creation — that was originally designed for outer space — debuted tucked away in the heel on this understated model, permanently changing running footwear by opening a whole new world of possibilities. Now, nearly four decades after their original release the Tailwind is back — and the original shape/all the retro detailing is intact, complete with an old-school grey and light blue colorway. They even come with a retro-styled pair of socks for extra flair. 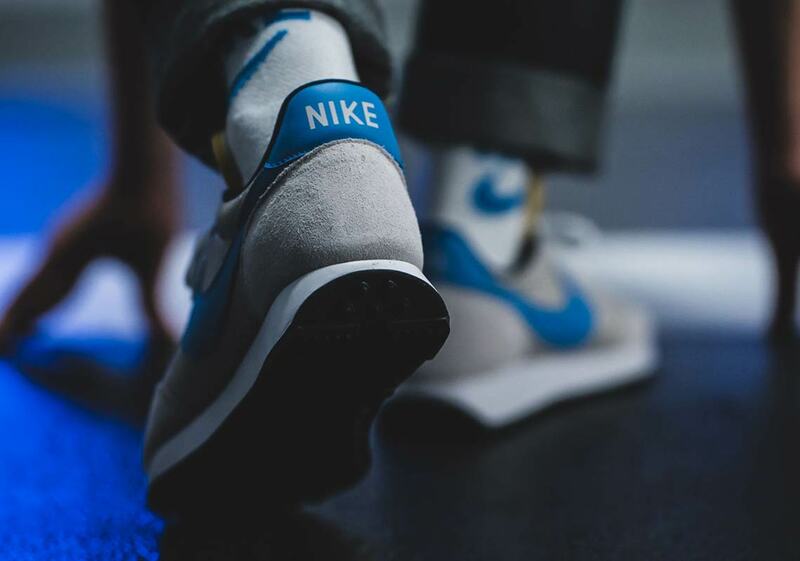 If you want to add this lovingly re-crafted piece of Swoosh Brand history to your sneaker rotation, check the Where To Buy lists below to see where you can secure a pair starting October 17th (some stores are dropping later). 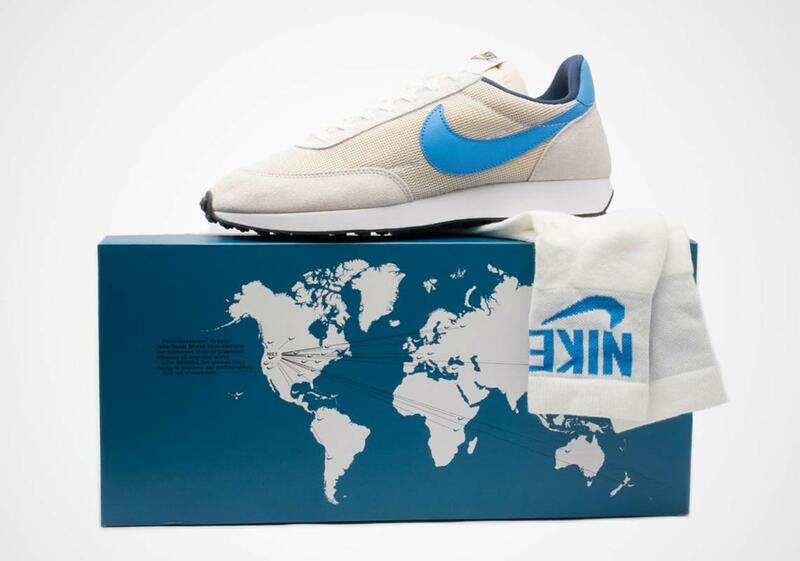 The post Where To Buy The Nike Tailwind OG appeared first on Sneaker News.